Kennedy Industries added the Controls Group in 2010 to help improve customer support in the area of controls. 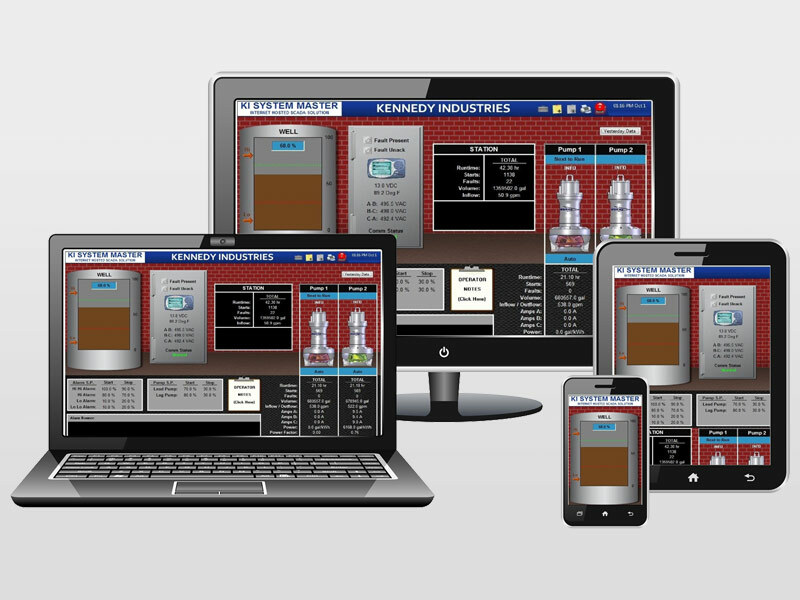 As a result, we are able to fully provide in-house technical support on Kennedy controls equipment as well as a wide range of PLC and SCADA products. The Controls Group is comprised of controls engineers with degrees in Electrical Engineering, Computer Engineering Technology, and Electrical Engineering Technology. 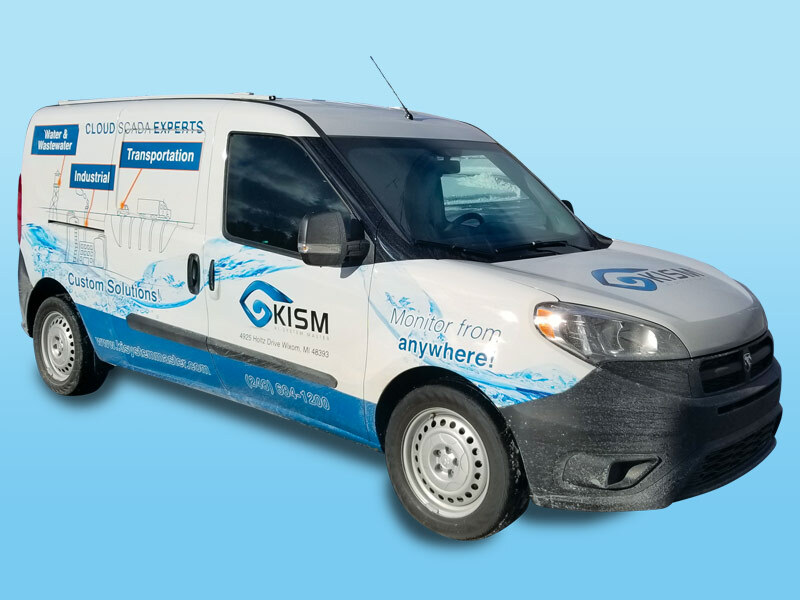 As a team we bring to Kennedy over 10+ years of PLC, SCADA, and CAD experience with a focus on industrial automation and mechanical design technology. 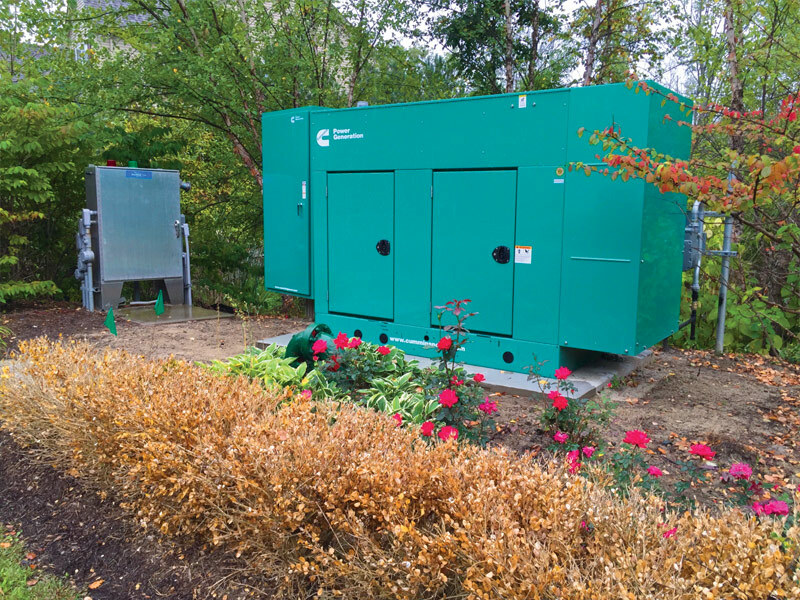 From pumps to generators - We monitor it all. Control your equipment from any device. Professionally built and installed panels. We install and support our controls. 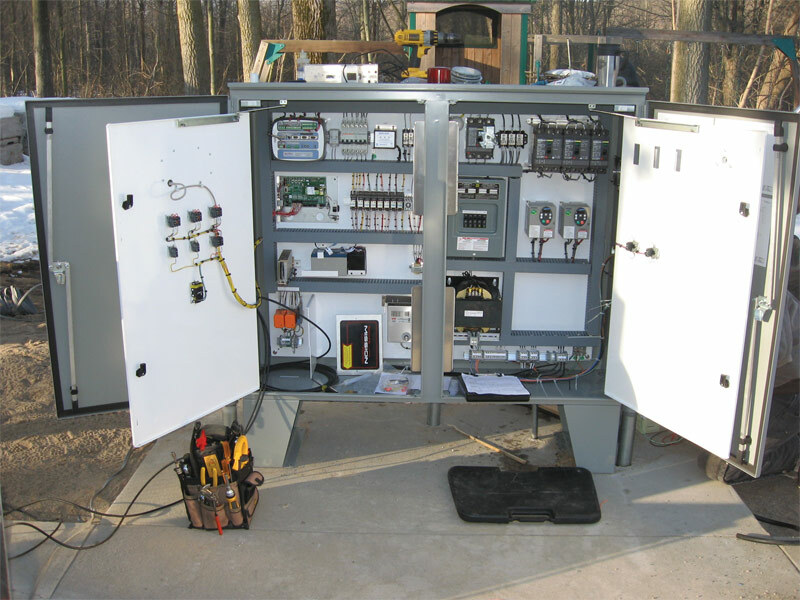 Internet hosted SCADA solution providing monitoring, control, and alarming of customer equipment. To help support your experience with Kennedy Industries controls products and services. You no longer have to purchase and manage your own SCADA infrastructure. Find out about our Technology? See how your equipment can be controlled and monitored at any time through any device. Please contact our Controls Group.